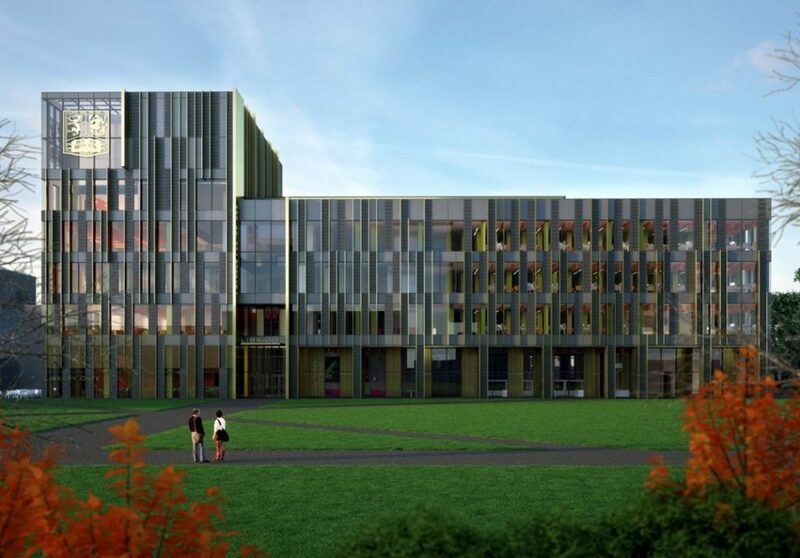 NG Bailey’s Engineering division has secured a £9.2 million mechanical & electrical (M&E) contract as part of the £42 million University of Birmingham New Library redevelopment. Working collaboratively with main contractor, Carillion, the company’s M&E offering will include the installation and new build design of the library, which will cover six storeys over a 16,000 sq.m floor area. The project – which is due for completion in September 2016 – will also provide the University with a gallery space in which they can showcase research outcomes to the local community.. 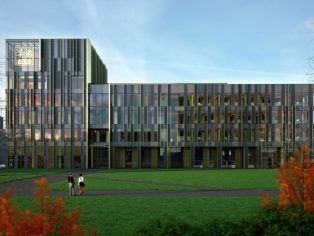 The building is being designed in such a way that it will provide a more efficient use of space, energy and resource for staff, students and researchers..
Students will benefit from a variety of learning spaces and flexible, technology-rich training rooms where they can receive academic skills support offered by library services staff. NG Bailey is the UK’s leading independent engineering, IT and facilities services business with a deserved reputation for excellence. NG Bailey offers integration from the outset of a project, from planning and design through the supply chain, to off-site manufacture, installation and maintenance.